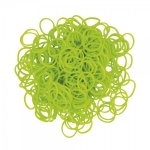 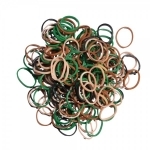 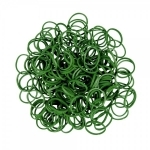 Elastice Rainbow Loom Neon Verde 600 buc. 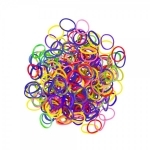 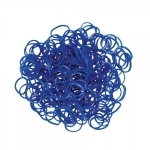 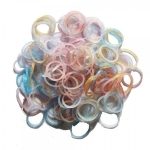 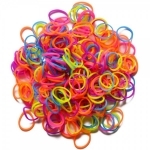 Elastice Rainbow Loom - Neon - Mix Duo - 300 buc. 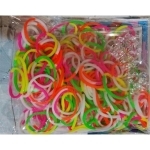 Elastice Rainbow Loom Neon Mix 300 buc. 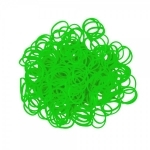 Elastice Rainbow Loom Neon Verde 300 buc. 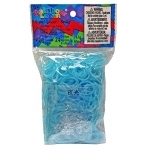 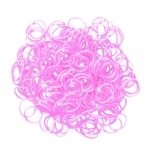 Elastice Rainbow Loom Neon Roz 300 buc. 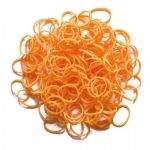 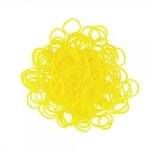 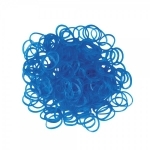 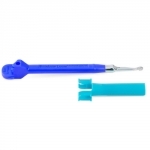 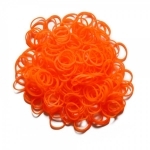 Elastice Rainbow Loom Neon Portocaliu 600 buc. 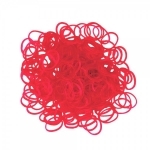 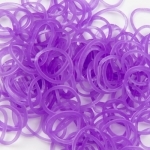 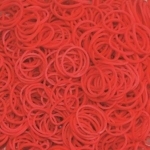 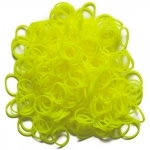 Elastice Rainbow Loom Neon Portocaliu 300 buc. 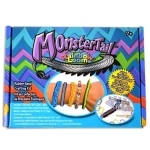 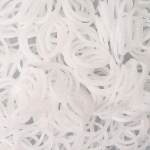 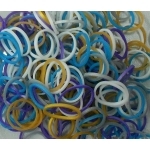 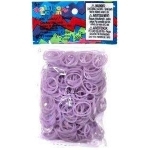 Elastice Rainbow Loom Neon Mov 300 buc. 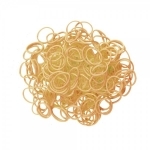 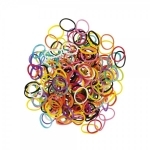 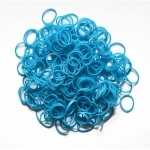 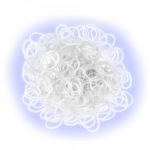 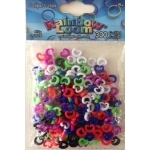 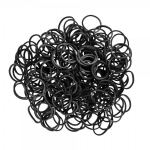 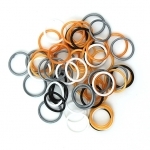 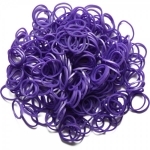 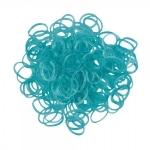 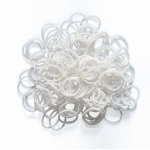 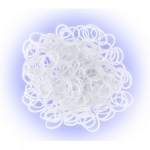 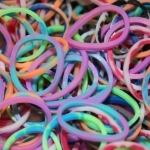 Elastice Rainbow Loom Neon Galben 300 buc.